YouTube is the second most-visited website in the world, with nearly 2 billion users logging in every month (that’s half the internet). While it’s not surprising that Millennials (1981-1995) and Gen Z (1996-2010) are the heaviest users, YouTube’s low barrier to entry attracts people of all ages, even the analog generation: half of American internet users aged 75 or older use YouTube. That’s not all. According to the Content Marketing Institute, a majority of marketers in the manufacturing realm identify video as a big part of their strategy. While Facebook is still number one with manufacturers at 77%, YouTube actually beats out LinkedIn (67% versus 61%). 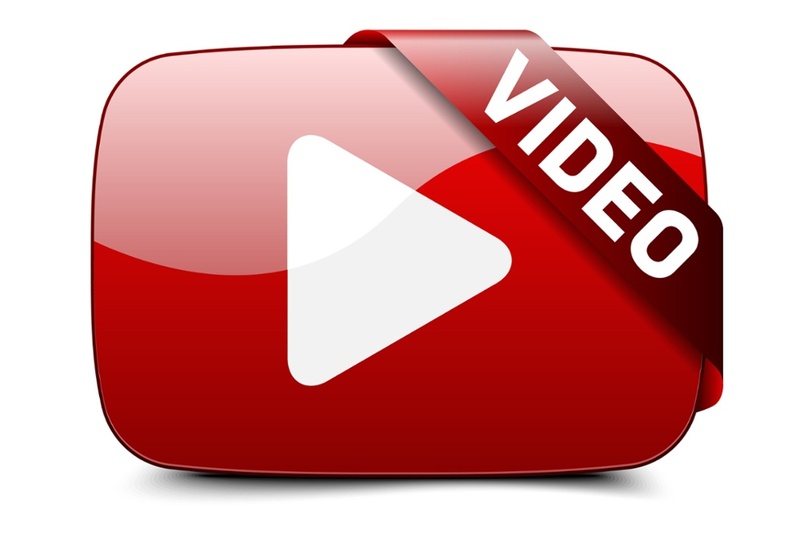 So how can manufacturers leverage the power of YouTube to improve their business? Many of these ideas can help highlight product benefits, generate sales, create contacts, recruit new talent, and demonstrate your role as a thought-leader in your industry. Pro Tip: Create keyword-heavy topical playlists and segment your back-catalog of video content; businesses that organize their content appropriately witness the greatest results. Stand apart from the crowd by making your YouTube page your own! Your channel can be customized with imagery, colors, links, and information. Customizing player thumbnails also helps encourage plays, click-throughs, and shares. Think of a YouTube video the same way you would a sales pitch; it’s all about making a good first impression. Customization can do that. Check out Wistia’s story on creating the perfect thumbnail. Which video do you want to watch: (1) Product Demo, or (2) How Our Product Saves You Time and Money? If you’re like most people, you chose number two. A descriptive (but accurate) video title is more apt to get clicked and shared, so make it engaging and try to highlight a benefit if you can. The description section allows you to expand upon the title. It’s also what Google and YouTube will use to understand the topic of your video and pull it up in search results (after all, they can’t see or hear your video—yet). So, create a thorough description and use keywords that people may search for. You can also include a link to your business website or blog. Lastly, don’t forget to include tags; YouTube has 15 to choose from that can help your video be discovered. You can learn how tags work in (where else) this YouTube video. When YouTubers view your videos, they’ll often rate the video with a thumbs up or down, and leave comments. You or a member of your team, preferably someone who’s social media-savvy, should respond as quickly as possible. Personalizing the response is great, but not always possible. So if the comment is positive, a simple “thanks!” will do; if it’s negative, something like “we’ll try harder next time” may be appropriate, depending on the situation. Just don’t get defensive and say something you’ll regret (there is a delete option, but that may not stop someone from screen capturing it before it’s too late). Collaborative videos are the next big thing on YouTube. In the manufacturing world, this could mean working on video content with a member of your supply chain, or someone else in your industry that complements (but doesn’t compete with) your business. Joint videos can allow viewers to see multiple players in a supply chain working together, and for manufacturers, it can double their exposure as the video can be viewed on multiple channels. Consider pitching collaboration to your industry contacts, or search YouTube for like-minded products in your industry and reach out. Over 1 billion hours of video are viewed every day on YouTube, and the platform is poised to take over live television as the leading outlet for video content. Make sure you’re taking advantage of this social media giant to highlight your business and products. It costs you nothing—or next to nothing. With YouTube, you can generate interest, grow your brand, make new contacts, recruit new talent, and ultimately, boost your sales!